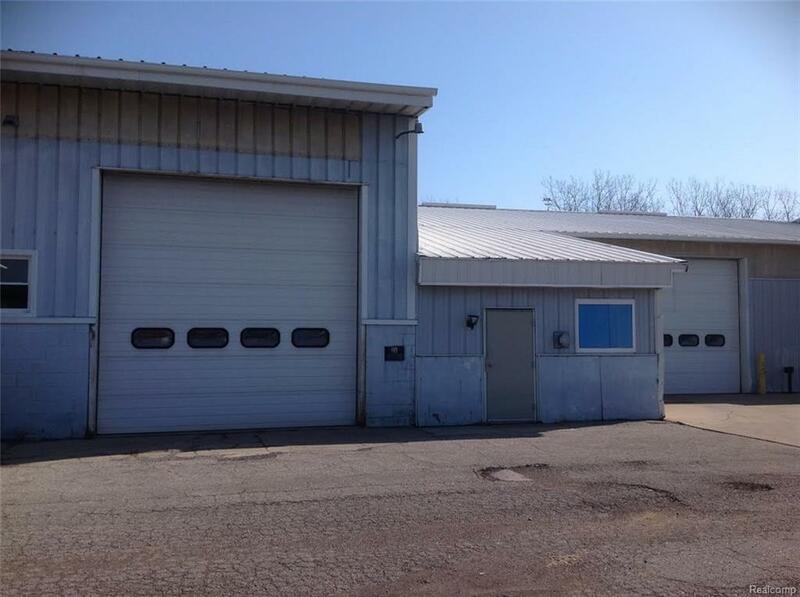 Over one acre of land and over 18K of shop and warehouse. 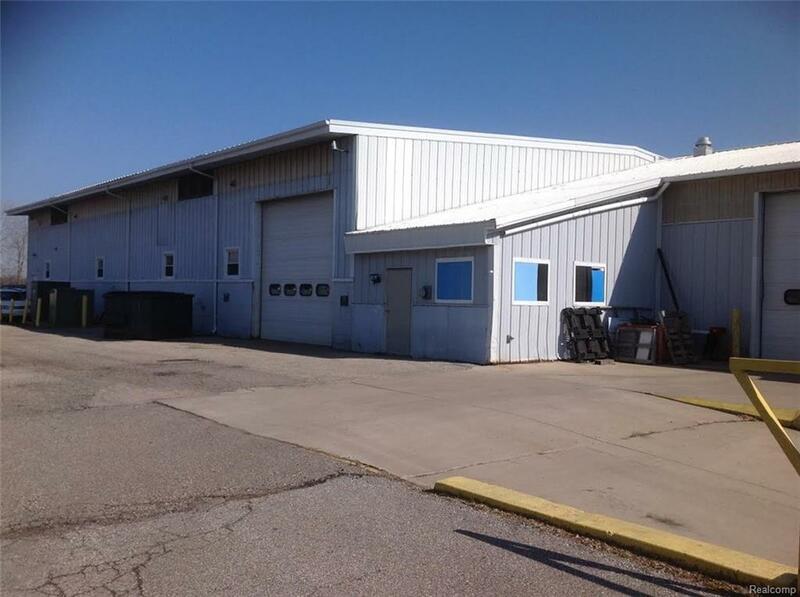 Currently a active production welding shop and has a option to purchase the business also. Three non-barring walls divide shop area. Buildings are steel construction and clear span work areas. 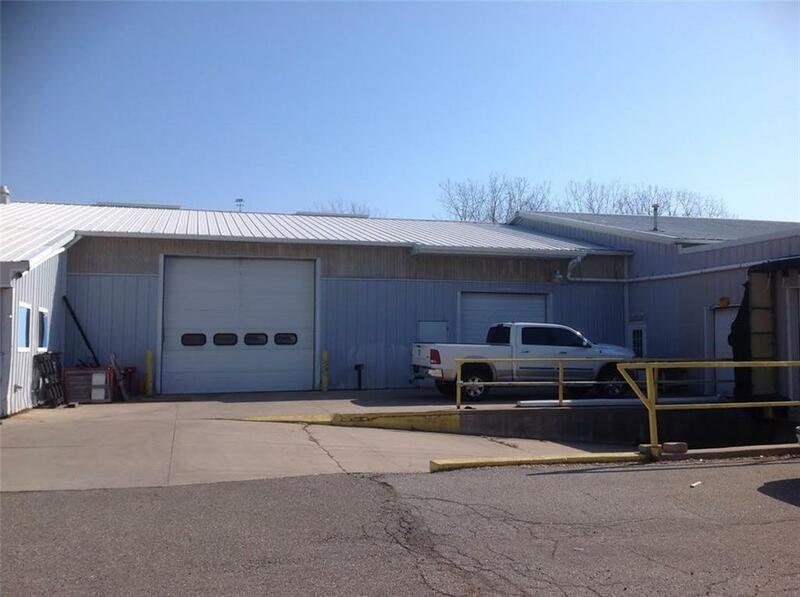 All 6' concrete floors and 15' ceilings, there are two concrete truck wells with multiple insulated sectional doors. Building offers heavy power 480V and fire suppressant system. 20% of shop area is currently leased out. Building has 2100sq/ft of office on two floors. 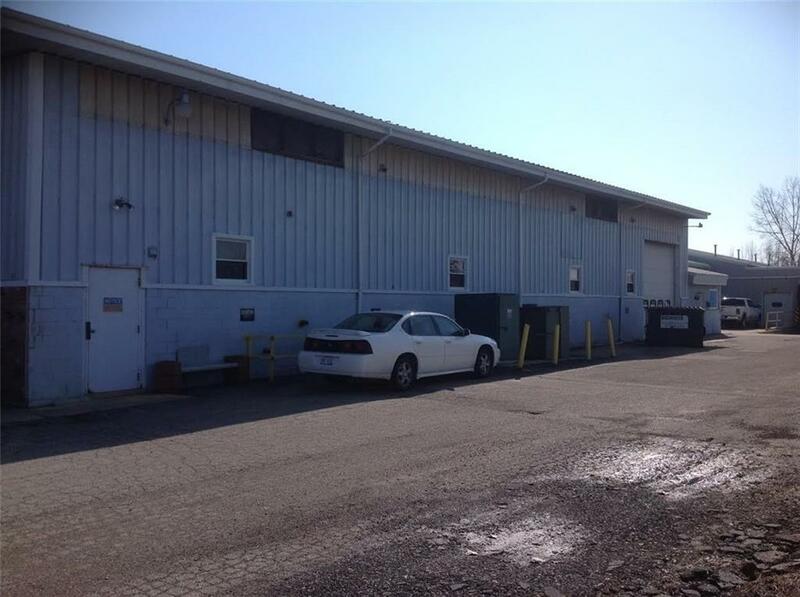 Building can be utilized for multiple uses and is located within ten miles of expressway. The attractive price represents some updating needed. Please see additional docs for more detailed information. Building could be available within sixty days. All showings to be accompanied by listing agent.